Strawberry Quartz: Mineral information, data and localities. 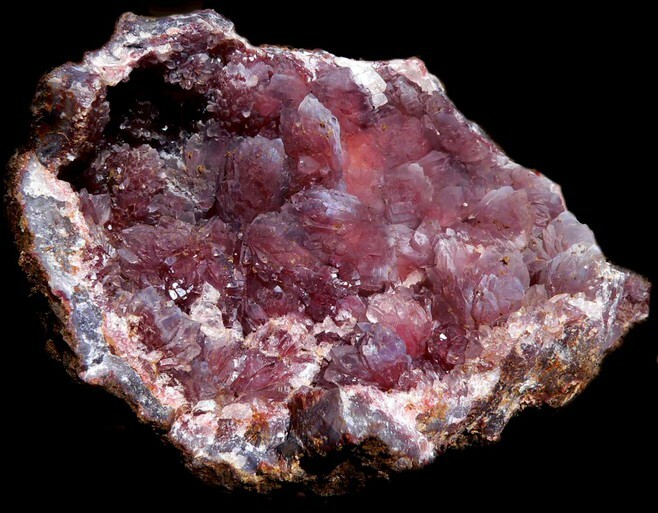 Originally known as "scarlet quartz" and used in the late nineteenth century to describe fine-grained red hematite included quartz from the iron mines of Cumbria [Cumberland], England. 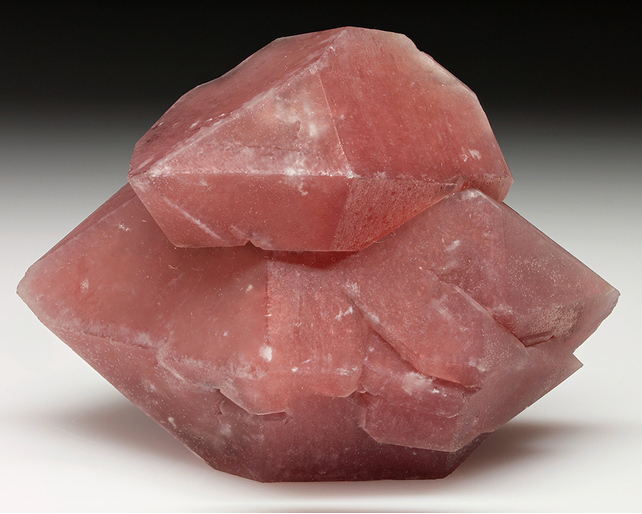 The name strawberry quartz has also been used in the early 21st century when referring to various synthetic substances under the pretense that the material is a natural quartz. Visit gemdat.org for gemological information about Strawberry Quartz. Quartz 1 photo of Strawberry Quartz associated with Quartz on mindat.org. Malachite 1 photo of Strawberry Quartz associated with Malachite on mindat.org. 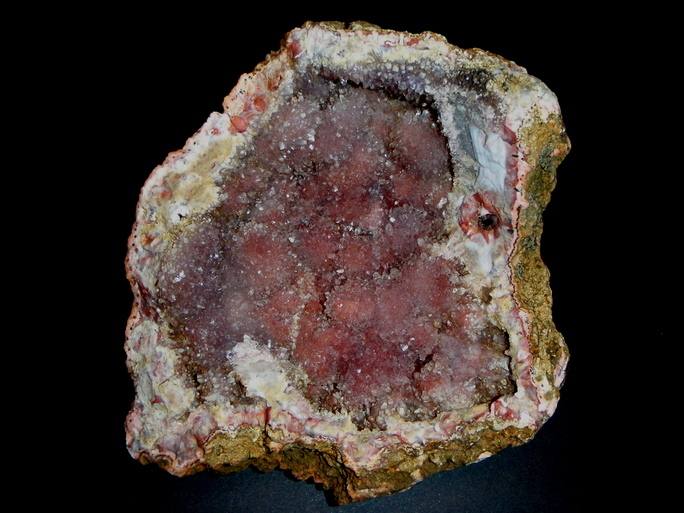 Dmitriy I. Belakovskiy (2003): New Data on Minerals: 38: 101-112.